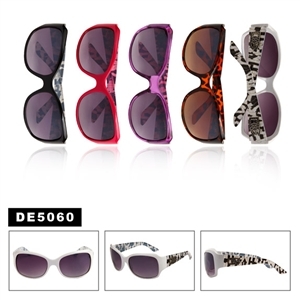 Initially, sunglasses were made for the sole purpose of protecting the eyes. 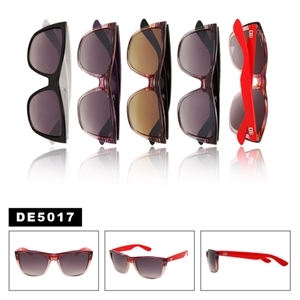 Nowadays, apart from protecting the eyes, they have evolved to make fashion statements by adding a stylish touch to any outfit and improving the looks of the wearer. 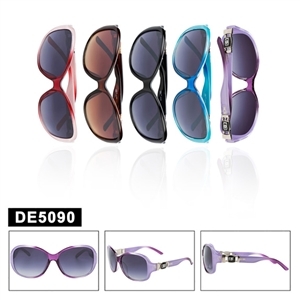 There are so many famous and stylish eyewear brands and Cartier is one of them. 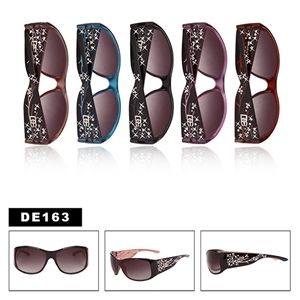 This durable line of wholesale replica sunglasses offers many amazing styles to make you look as stylish as possible while giving you all the UV protection you need. 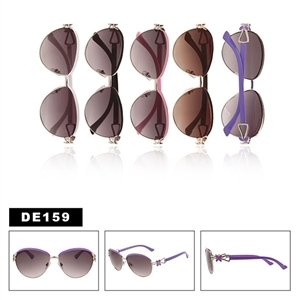 The very latest styles of the brand are the aviator style sunglasses, which are meant for both women and men. The arms of the glasses are rimmed with silver and gold making them very attractive and top class. The details will make you look smashing and will compliment your outfit. The glasses are associated with sophistication and wealth and although they are expensive, you don’t have to spend lots of money on them. Getting the glasses from a wholesale source is much better since they have good prices and packages and will even offer you discounts. Apart from going to the local department stores, online stores will make your work easier and you will end up with one that gives you the best of rates. 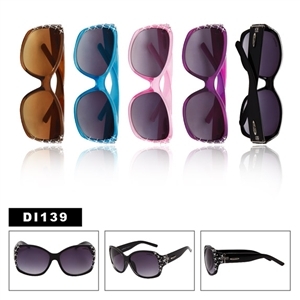 Look stylish with the wide range or Cartier sunglasses and add that shimmer and glitter to your outfit. 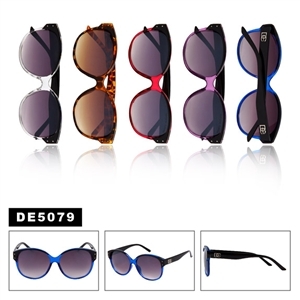 Some other styles to look at that are very popular are the inspired by wholesale Chloe sunglasses, these are some hot sellers!